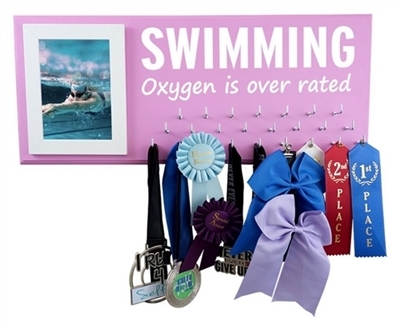 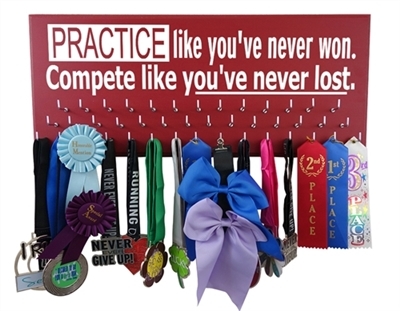 Use our swimming ribbon holder to truly give a distinctive swimming gift to the athlete in your life. 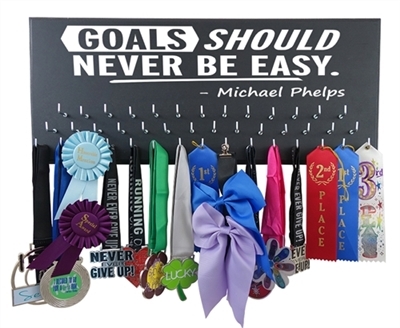 Our swim medal holder features a variety of inspirational quotes that will certainly please any swimmer. 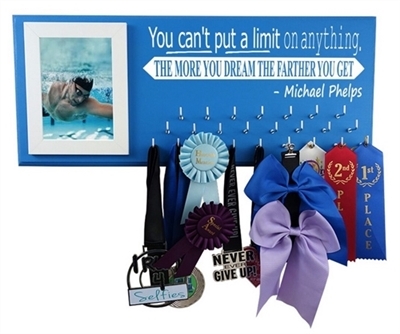 Our exclusive gifts for swimmers are the most praised ribbon display in the swimming community. 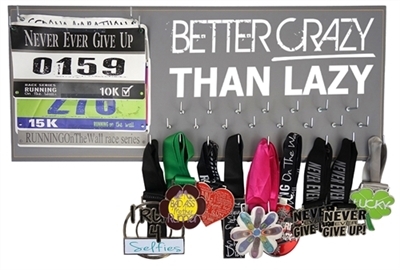 Our merchandise is highly customizable and you can choose from a wide range of colors and style. 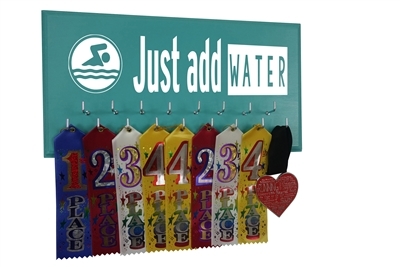 Find your swim medal holder now and shop at swimming on the wall!